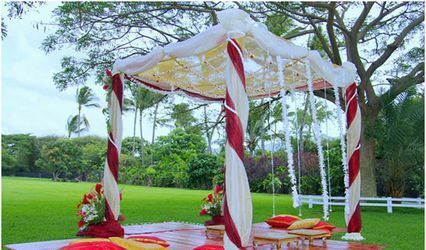 Mits Events ARE YOU A VENDOR? 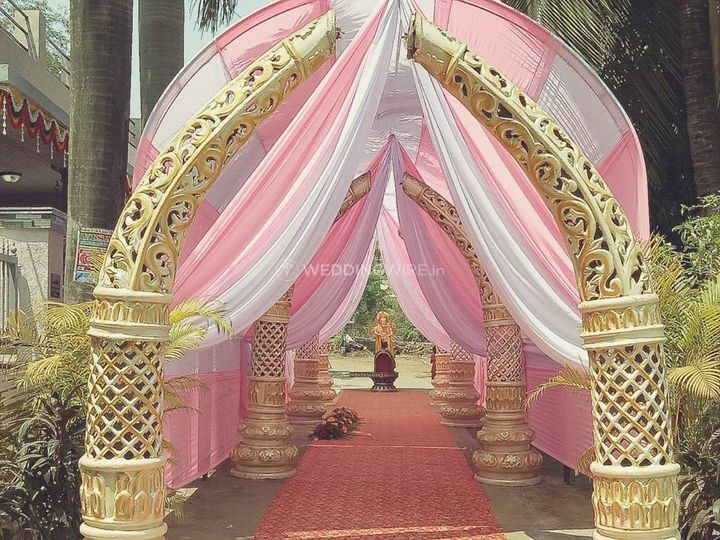 Mits Events is a wedding planning company based in Kalyan which is situated in the Thane Suburbs of the Mumbai city. 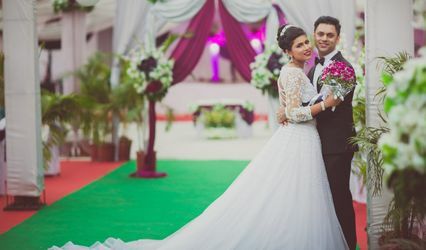 Picking the correct wedding planning company is quite necessary as they are the ones who ensure to plan, execute and manage your functions in the right and ideal manner. 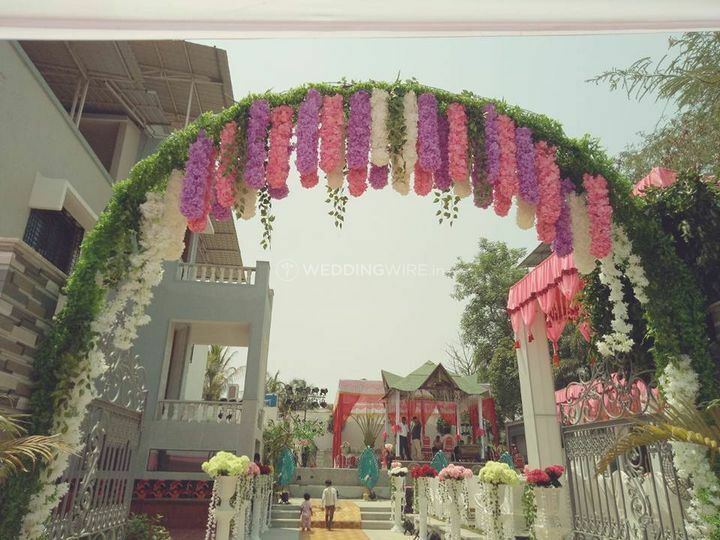 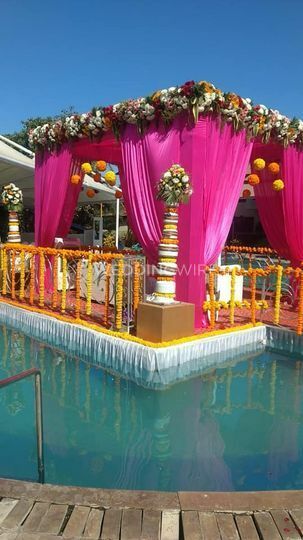 If you are searching for an astounding wedding planning company to host your nuptial ceremonies just the way you want, then Mits Events is the choice that you should absolutely make. 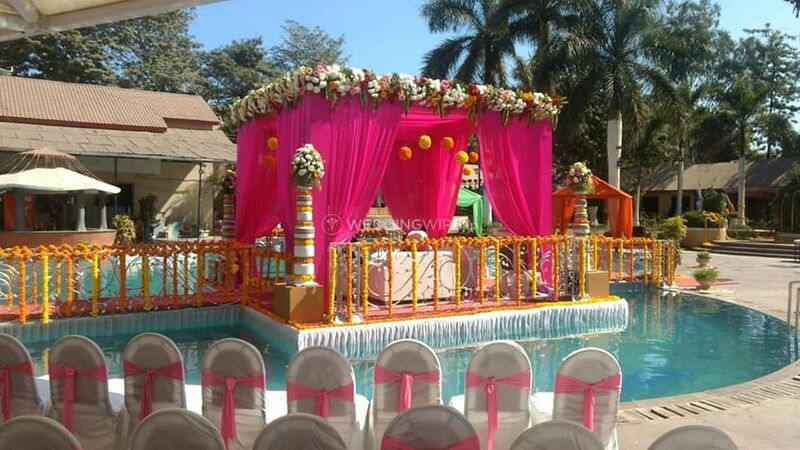 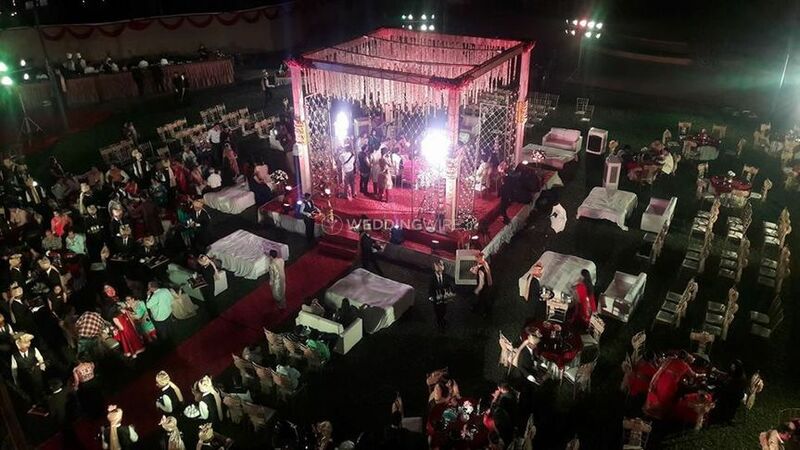 They will ensure that your wedding is a gala affair which is memorable for you and your guests. 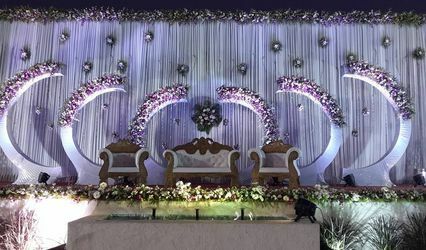 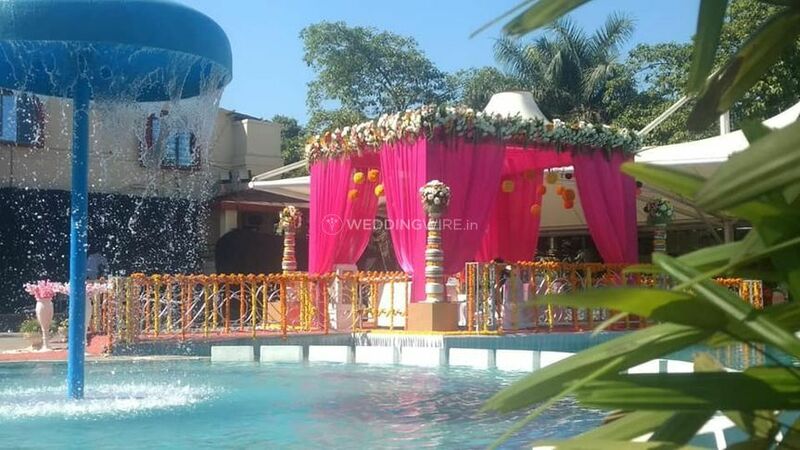 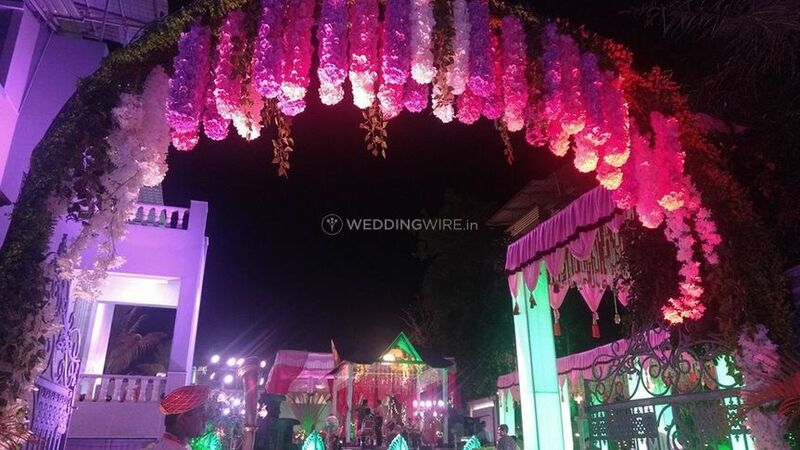 The team of wedding planners and coordinators at Mits Events ensure to put their earnest attempts to make your big day even more special with their one of a kind and flawless services. 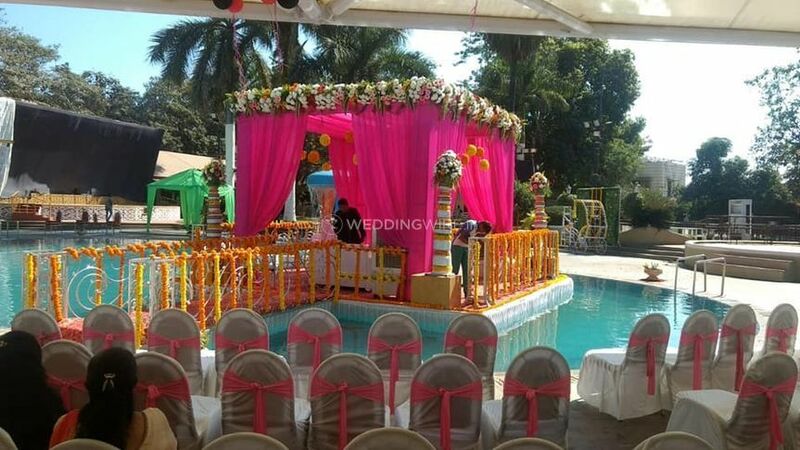 By not leaving any stone unturned to make your wedding a fabulous one, they aim to deliver maximum client satisfaction. 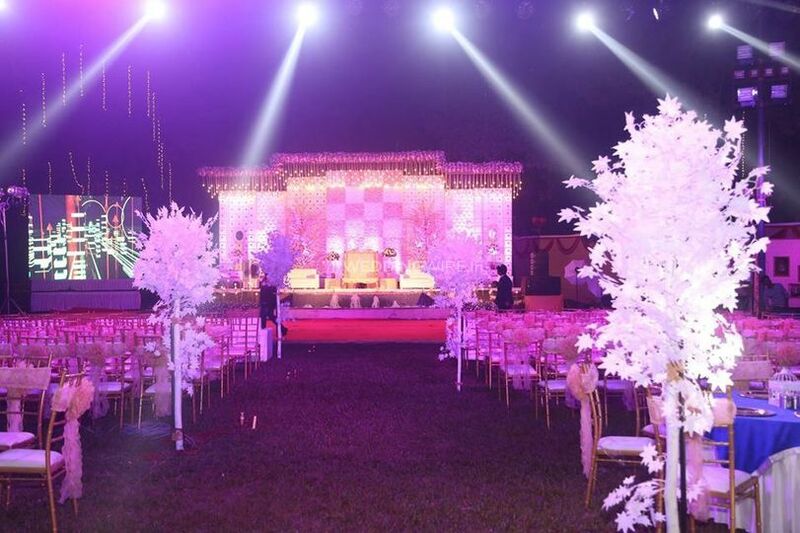 They have mindblowing management and execution skills which are well reflected in the way they plan each of your ceremonies.